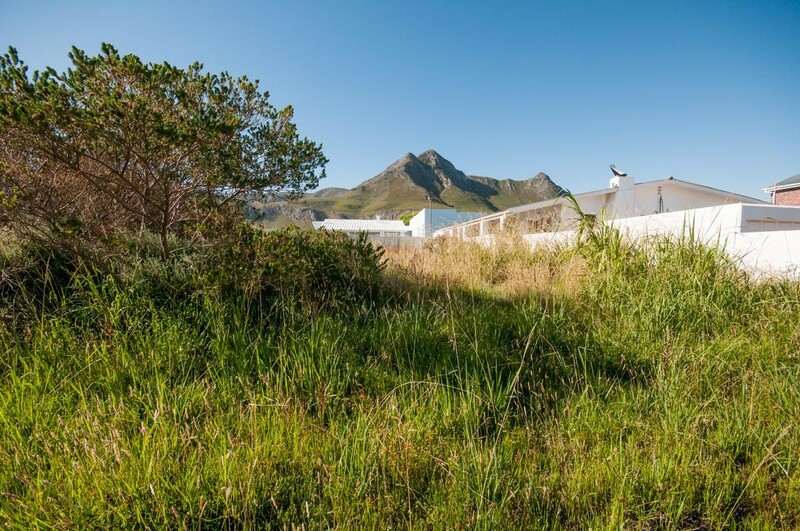 Sign up and receive Property Email Alerts of Vacant Land for sale in Kleinmond, Kleinmond. Level plot fortunate enough to provide mountain and corner sea views, looking for a new owner to build that dream home, and to wake up to the sound of the sea. This plot is an excellent buy for the discerning purchaser with a dream of living close to the sea, and the mountains in his or her own dream home. Kleinmond is a small coastal town in the Overberg region of the Western Cape province, South Africa. It is situated inside a UNESCO-declared biosphere about 90 km east of Cape Town between Betty's Bay and Hermanus. The town's name, meaning "small mouth" in Afrikaans, refers to its location at the mouth of the Bot River lagoon. Sign-up and receive Property Email Alerts of Vacant Land for sale in Kleinmond, Kleinmond.